If you have ever enjoyed the scent of a lavender, you’ve experienced the aromatic qualities of essential oils. These naturally occurring, volatile aromatic compounds are found in the seeds, bark, stems, roots, flowers, and other parts of plants. They can be both beautifully and powerfully fragrant. Essential oils give plants their distinctive smells, essential oils protect plants and play a role in plant pollination. Essential oils have long been used for food preparation, beauty treatments, and health-care practices for thousands of years. Are you suffering from anxiety, depression, pain, chronic headaches, sleep issues, allergies, stomach issues, asthma, autoimmune disorders or some emotional pain? If so you should really consider adding all natural certified therapeutic grade essential oils to your daily regimen to support your mental and physical health. Essentials oils coupled with the powerful Lifelong Vitality Pack will change your life.!! AND these are all natural solutions that are sourced from 40 countries around the world, third party tested and the highest quality of essential oils on the market. In 2012 I was diagnosed with a very rare chest wall tumor. My surgeon had to remove1/3 of my chest wall to save my life. In the process they removed 3 of my ribs, my peck muscle and 1/2 of my sternum. Nine surgeries to deconstruct then reconstruct and countless hours of recovery later, I am cancer free. I attended a doTERRA event very skeptical as I was having so much nerve pain that Western medicine could not manage so, how could oils help? I started with the Deep Blue Rub and it really assisted my pain right away. 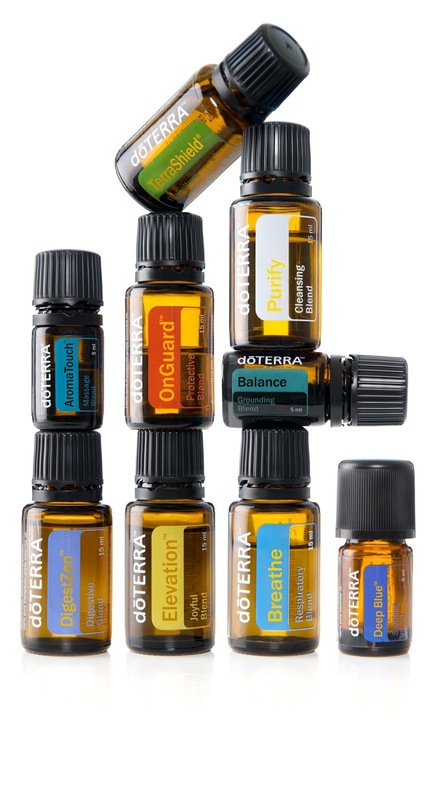 I slowly worked in a few other oils and in the last 8 months have become a "power user" of essential oils assist me in managing my health and wellness. My oncologist is shocked each 6 months when I have my MRI and surveillance visit. He said "I am am shocked that the tumor has not returned. I believe that by using oils, taking the vitimins and changing my diet, I have been able to support my cellular health that allows my immune system to stay strong.